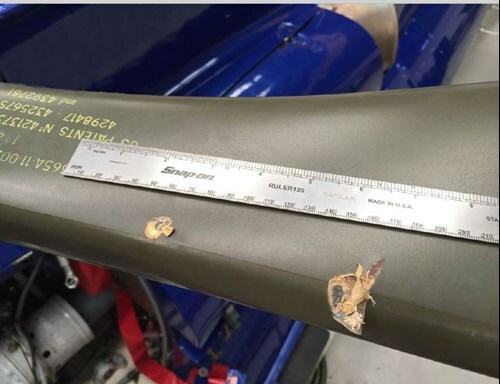 The Australian Transport Safety Bureau (ATSB) has just issued a report on an incident where a helicopter’s rotor blades were damaged during start up by Foreign Object Debris (FOD), namely a tool that had been left behind from earlier maintenance. 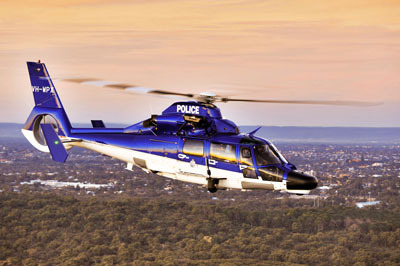 On 3 November 2015 Airbus Helicopters AS365N3 VH-WPX, operated by the Western Australia Police Air Wing, was undergoing maintenance check flights as part of Rotor Track and Balance (RTB) task at Jandakot Airport, WA. The helicopter had a Honeywell Chadwick Helmuth VXP Vibration Health Monitoring (VHM) system fitted. The day before the external diagnostics company that monitored the VXP data, advised the Air Wing of a rising vibration trend. In all three flights were made. After the third, two large gouges were spotted in the leading edge of one of the main rotor blades. The pilot was aware that flight control maintenance had been conducted… The pilot signed the aircraft technical log and ‘accepted’ the aircraft prior to each of the three test flights. Two Licenced Aircraft Maintenance Engineers (LAMEs) were involved in the RTB adjustments. The operator’s Maintenance Organisation Manual (MOM) required that a work pack for maintenance tasks be created by the Maintenance Controller. LAME 1 explained to the ATSB that no work pack had been created for the task but they did annotate the ground run/test flight sheet and cross-referenced this in technical log. LAME 1 had tagged out a socket and a screwdriver. Prior to each test flight, LAME 1 placed the tools being used into a metal tray, and then placed the tray on top of the toolbox. As the job was on-going, there had been no documented requirement to place the tools back into their assigned location. LAME 1 had visually checked the tools in the metal tray prior to the third test flight, but did not use the [organisation’s] tag procedure [discussed below]. The tool control practice… required that that each tool removed from the toolbox be tagged out by the person removing the tool. Each engineer was assigned a series of numbered tags of a certain colour, and the tag was placed into the ‘empty’ location (cut out) of the tool being used. A review of both the toolbox and the engineer’s assigned tags would quickly identify if any tools were still in use. This incident illustrates some downside of undocumented practices, including the rationale for their use may not be entirely clear (here the tools were not were not being inventoried before flight) and limited training alone may not result in consistency. …a range of other issues identified in regard to training and documentation procedures, and [they] have initiated remedial action in all these areas. The aircraft operator must have procedures in place to control all tools, including (but not limited to): tool inventories, serialized marking of tools (or equivalent), controlled issue and return of tools, specific tool storage locations, routine inspection/monitoring of tool storage locations and inspections of the aircraft before panel/compartment closures. 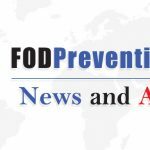 The maintenance organization should demonstrate that the tool control procedures in place are effective at preventing tools being left on aircraft and posing a risk of causing jamming or damage in-flight. Maintenance management must take responsibility for the oversight of any personal tools used by their staff, when such tools are allowed. Tool control can be easier if company owned tooling is exclusively used and personnel tooling is prohibited from the workplace. A significant element of inspecting an aircraft prior to panel/compartment closure is intended to locate any foreign object that may have been missed, not just tooling. During rotor track and balance, the balance weights are a potential source of FOD. 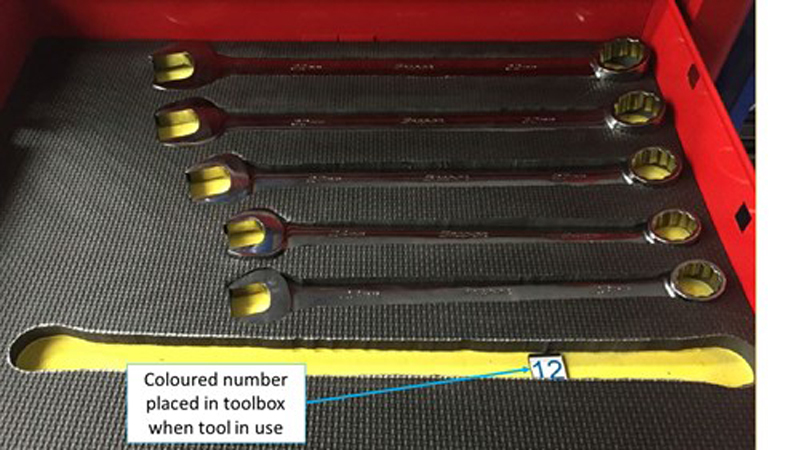 Airbus Helicopters has issued Safety Information Notice (SIN) 2964-S-00 recommending the use of specific foam insert tool box to segregate balance weights carried out to the aircraft and those removed. This is to aid a tally of the weights at the end of the task. UPDATE 1 February 2017: BARSOHO Version 3, fully aligned with the HeliOffshore SPM, is issued and available. This has resulted in this control being renumbered as 2.5 within System Failure. In the UK and some other countries it is still common for civil aircraft maintenance personnel to supply their own tool kits and with only specialist and calibrated tools being company issued. This makes it far harder to identify when tools are lost. The UK AAIB report on the loss of Yak-52 G-YAKW, considered a fatal accident where a tool, seemingly borrowed from an unlocked tool box, jammed flying controls. Damages of £270,000 were awarded to the pilots family in a subsequent court case. 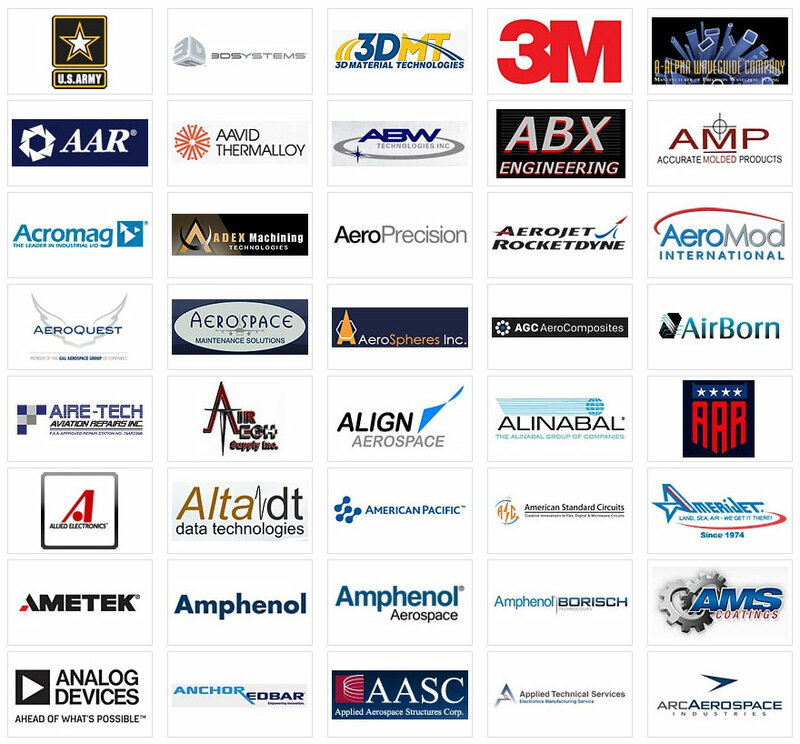 In fact all the offshore helicopter operators in the UK have eliminated personal tooling. We have previously discussed how one helicopter operator, Bristow, started implementation of an advanced Snap-on tool control solution from 2009 onwards. In 2014 Monarch Aircraft Engineering (MAEL) contracted with Snap-on Industrial UK to replace all personal tooling at its new state-of-the-art maintenance facility at Birmingham Airport. 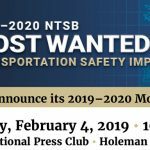 Although such advanced technology may seem expensive, it is only a relatively small addition to the cost of the tools themselves and the reduction in risk is significant. digital tool accountability, providing a full audit trail and torque calibration schedules. 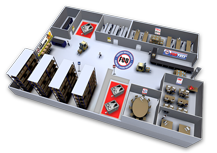 Networkable Tool Control (NTC) provides electronic keyless lockable tool storage units, allowing only authorised personnel to access. 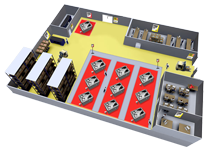 MAEL will have real time visibility of the entire maintenance floor tooling inventory. All tools in the system are laser etched with an ID number linked to a specific cabinet within the TCMax asset management system, providing comprehensive tool accountability. When a tool is removed from the cabinet a unique record is generated, providing real-time inventory management including details of who is currently using each tool, on which aircraft, even to a specific area, all linked to a works order. Critical events such as calibration requests, broken or lost tools will trigger an alert including an automatic email distribution to a list of shift supervisors, ensuring immediate action to locate or its timely replacement in the case of a broken tool. In addition, as the BARSOHO Implementation Guide mentions, attention on identifying any loose article left after maintenance is vital as a last line of defence to releasing an aircraft to service with an errant tool or other item, such small components, reels of lock wire and consumables. One such case involved a bearing element from a roller bearing that jammed a Power Control Unit (PCU) on a Turkish B737-400 in 2009. We have previously discussed a New Zealand’s Transport Accident Investigation Commission (TAIC) investigation report that discussed two incidents with cleaning cloths. 4 April 2016 Airbus Helicopters AS365N3 N600LL. Air ambulance of Life Lion Critical Care Transport based at the M. S. Hershey Medical Center, Hershey, PA USA. The aircraft had just undergone maintenance in the vicinity of the tail rotor (Fenestron). As the aircraft was spooling up for flight one of the mechanics involved in the maintenance advised the pilot to shut down due a missing tool. A search turned up a missing box flashlight in an obscured interior ledge. The company tool control program was followed ensuring all tools were accounted for prior to releasing the aircraft for flight. In addition, the pilot conducted a thorough pre-flight of the aircraft as well noting no discrepancies. Despite implementation and emphasis on tool control which includes shadow tool boxes and other measures this incident still occurred. The light involved was not part of the formal aircraft maintenance toolbox enrolled in Tool Control. The light was used was because it provided a generous amount of light for a sufficient duration without rolling around like the flashlight in the toolbox. …this equipment will now be added to Tool Control but it highlights the dangers of using any uncontrolled equipment on an ad-hoc basis. The aircraft came back with a fault on the #2 measuring head for the RIPS. I decided to replace the measuring head on the apron. I picked a small carrying toolbox with 5 different size spanners (because I did not know the size of the union that needed to be replaced from the old measuring head to the new one) and a screwdriver and replaced the measuring head while standing on the sponson. I used the 1 inch spanner for replacing the union and left the spanner on the sponson next to the toolbox. After the replacement of the measuring head I put the carrying toolbox inside the hangar and went to Ops to sign of the Tech Log for the replacement of the head. The pilot took the Tech Log, went to the aircraft and flew off. 10 minutes after takeoff I went back to the carrying toolbox to put all the tools away and the 1 inch spanner was missing. Then I knew I left it on the sponson. I went directly to the supervisor on shift to tell about the missing tool, and directly to Ops and they called to the airport to check for a spanner on the apron, taxiways and runway. Nothing was found and later the [Helideck Landing Officer] HLO on the platform found the spanner still lying on the sponson where I left it. For luck the spanner is back and nothing bad happened extra.